The racing may be done and dusted but the memories and footage live on. 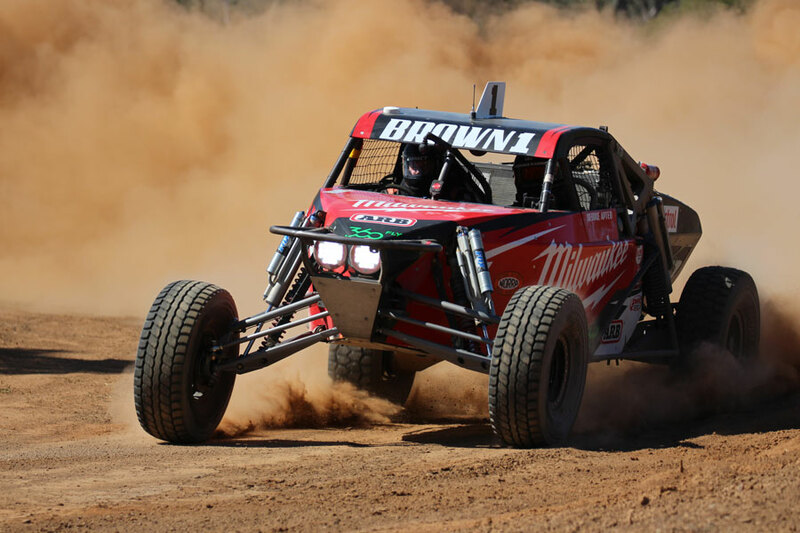 Tune in to the off road racing action from the Albins ARB Goondiwindi 400 on Saturday 6th October at 11.30am on Life Off Road on 7Mate. Watch as Danny Brown and George Apted #1 in the debut run on Australian soil battle with Andy Brown and Ross McNab #45 for the outright podium, with Danny taking home the Albins ARB Goondiwindi 400 silverware and family bragging rights. Brent Martin and Jimmy Boyle #120 added Championship sealing points to their bank, placing themselves in an unbeatable position heading into the now run and won final round, the Teagle Excavations ARB Pines Enduro.